UFC President Dana White says he would be happy to see Eddie Alvarez sign for another promotion if it is in his best interests. 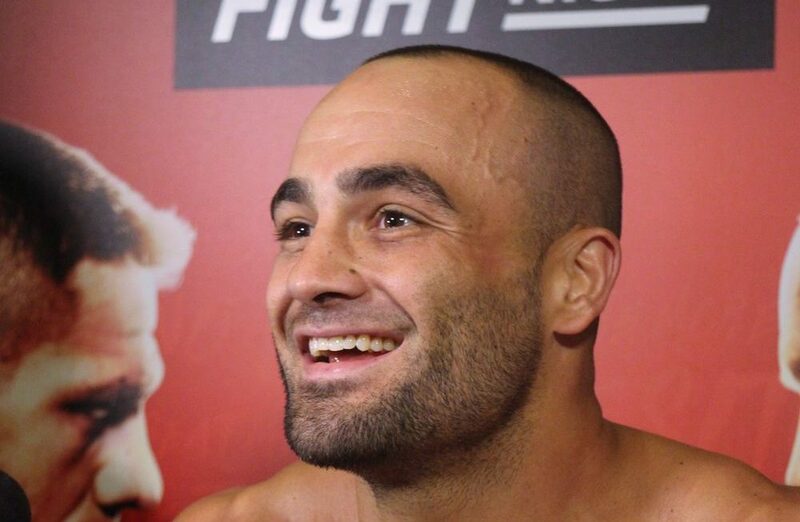 “The Underground King” Eddie Alvarez is currently a free agent and UFC president Dana White says he would happily see him fight for another promotion if it is in his best interests. Alvarez was defeated by Dustin Poirier two weeks ago at UFC Calgary and fought out the last fight on his current UFC deal. The former UFC lightweight champion has yet to comment on whether he will be looking outside the UFC at other offers, but speaking this week on the UFC Unfiltered podcast, White said he would understand if Alvarez took up an offer to fight elsewhere. Alvarez has gone 1-2 (1NC) since losing his title to Conor McGregor at UFC 205 and is now arguably further away than ever from getting a title fight following his loss to Poirier. As far as White is concerned, if you’re a fighter approaching one of the final contracts of your career and you aren’t in title contention, then he’s happy for them to look elsewhere for employment.